Bozel-Courchevel. 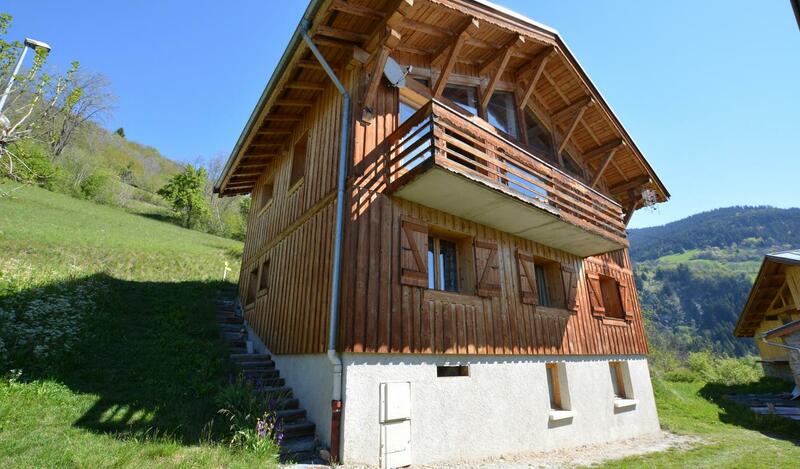 This 3-5 bedroom chalet is located in a South facing village a short drive from Bozel and Courchevel. 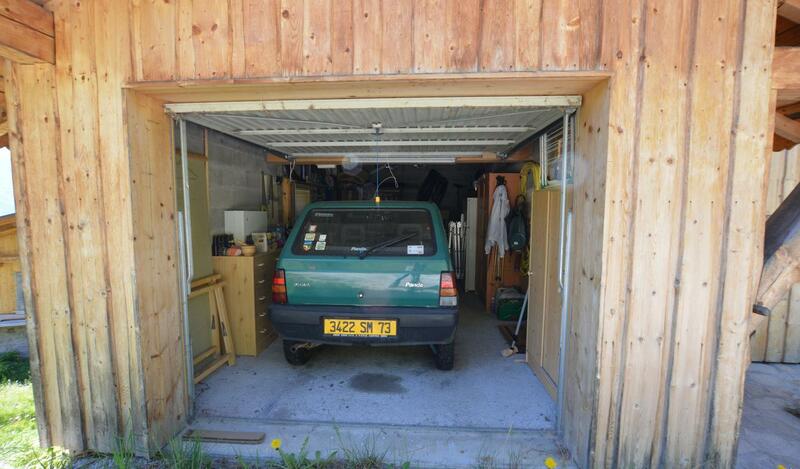 Offering a total habitable surface area of approximately 110m2 plus a bonus room of 60m2 to renovate. On the main floor there is a garage, entrance hall, open-plan living room / kitchen, stone fireplace, South facing balcony, WC and stairs to a mezzanine area extra seating. On the lower floor there is one bathroom, 1 WC, 3 double bedrooms to include an ensuite master bedroom with walk-in waldrobe. On the lower ground floor there is an additional 60m2, which is currently non habitable. Creation of extra bedrooms or a separate studio apartment is possible on this floor. Option to purchase extra land if desired.